The decision by Heritage Victoria to refuse the application to demolish the square’s Yarra Building to make way for a new Apple store has been welcomed by The Australian Institute of Architects. Heritage Victoria said it had refused the application because it would cause “an unacceptable and irreversible detrimental impact on the cultural heritage significance of Federation Square” as the new building would be visually dominant, detract from the “design language” of the square and diminish the public square, the decision outlined. In a statement released today, president at Australian Institute of Architects Victorian Chapter, Amy Muir, said the Victorian Government’s subsequent decision to launch a review into Federation Square’s future was very welcome. “The Institute has been advocating consistently against the Victorian Government’s plans for the future of Federation Square and lack of due process since they were first announced in 2017,” Muir said. “Our concerns were broad-ranging and we have urged that any change be well-considered, something the original plans were not. We have advocated for the preparation of a considered and coordinated masterplan to ensure any changes to Federation Square are successful in supporting the original intentions for this public asset. 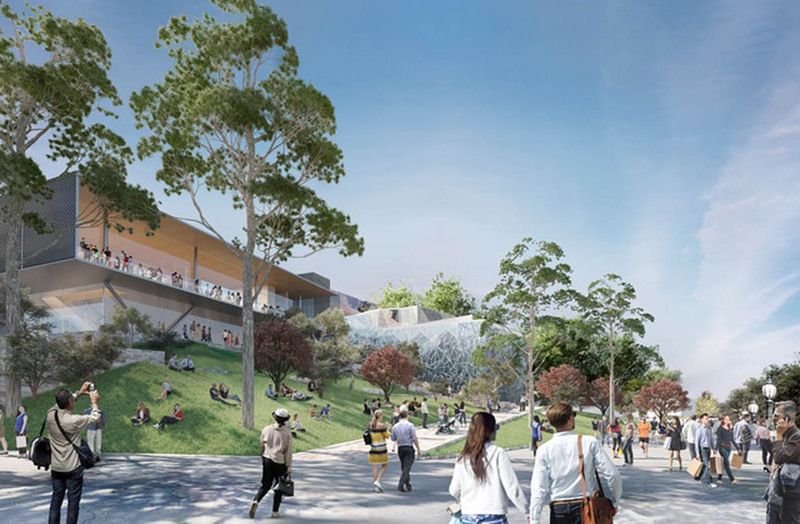 Heritage Victoria acknowledged its refusal would have an economic impact, however, noted there was no sufficient evidence the proposed development was needed to ensure the viability of Federation Square as a whole.